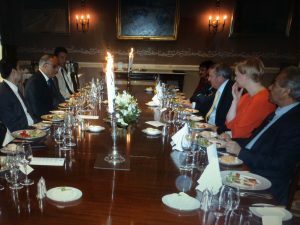 The British Arab Network hosted a Round-table Dinner Discussion titled “Beyond the Arab Spring: Hopes & Challenges” at the Royal Automobile Club on 23rd June. The Chief Guest was the Rt. Hon. 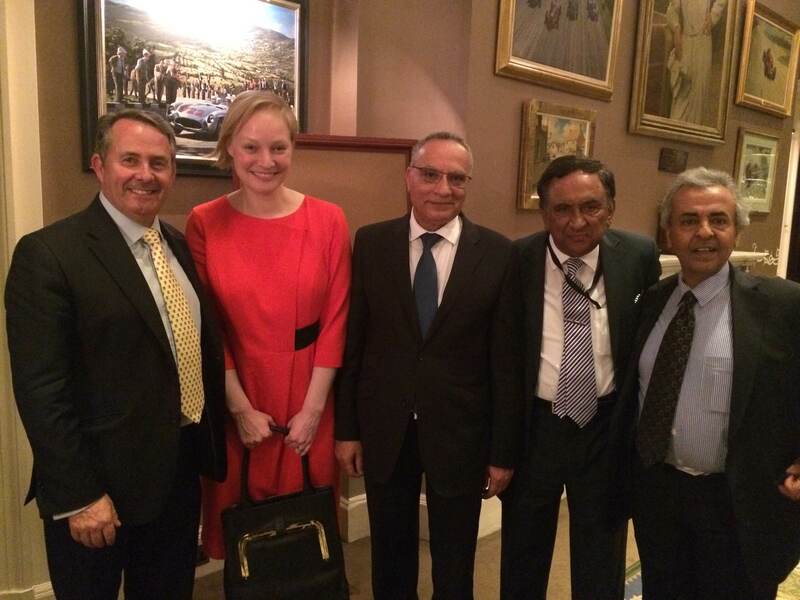 Dr. Liam Fox MP, Former Secretary of State for Defence. The discussion.which was held under Chatham House Rules, was wide ranging and covered Turkey, Syria, Libya, and Egypt. 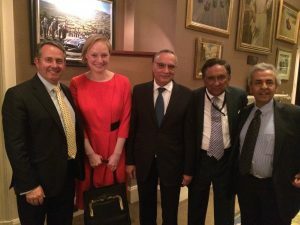 The event was a huge success with diplomats and analysts in attendance.